The Covington Linen King Sham is luxury at its best. 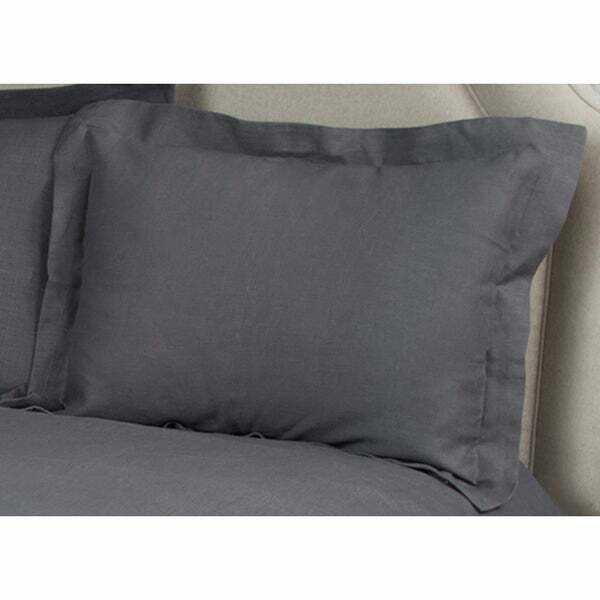 Linen fabric is made from the fibers of the flax plant and is stronger than normal cotton shams. Not only is it smooth and cool to the touch but adds that look of sophistication to your master suite or guest room. Linen Fabric on both front and back of the sham. "is the listing for one or a pair?" "Do you get one sham or a pair?"